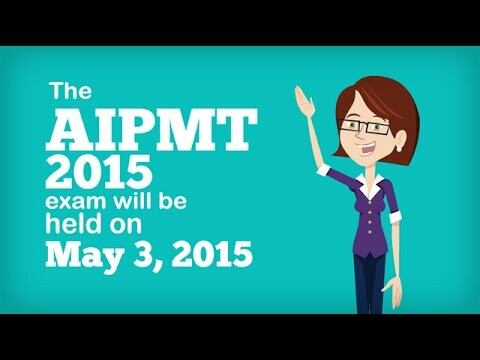 AIPMT Re- Exam 2015 Dates & Details for all Medical students after 1st exam has been called off by SC of India who want to apply for this medical entrance exam 2015. 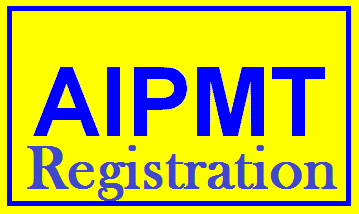 There is also a complete info about Exam dates for AIPMT exam which is going to conducting in next year for all medical students which are going to appear in AIPMT Exam 2015 once again. AIPMT is basically All India Pre-Medical Test which is basically conducted by CBSE for all the students who wish to do MBBS or BDS courses after there High Schooling or 12 in Medical Stream. AIPMT exam is very crucial for most of medical Students in India as through this they can get admission in Top Level Medical colleges & Institutes in India. This Exam is also must to Combine Stream students who has also taken Maths as 5th subject in 12th as this exam can open up two lines for there future. AIPMT exam which has been called off by ownerable supreme court of India after they found some uncertain things happened during the exam which was conducted on 3rd of May 2015. Supreme court of India also guided CBSE that they have to conduct the Re-Exam again within 4 weeks.